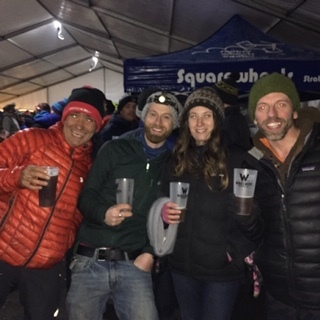 Earlier in January we were first timers to the epic 24 hour mountain bike race Strathpuffer, or known to many fans as The Puffer. Held up in forest trails in Contin in Ross-shire, this is a grueling challenge to test the bravest of souls. Bikers enter as solos, pairs or teams to complete as many laps of the course in 24 hours – yes they peddle all through the night! A true feat of endurance with competitors of all ages battling ice, mud, a bit of rain and the occasional rays of sunshine. 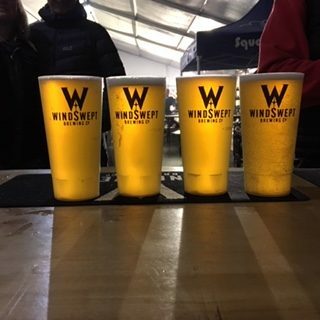 When we set up our bar on Friday pre-registration day, we were bowled over by the atmosphere, the generally cheery spirits and sense of community. 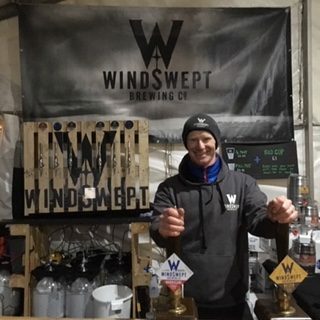 We also loved the fact that the Puffer gang seemed to love our heated bothy snug as well as our beers – Hurricane and Weizen on cask proving to be popular choices. 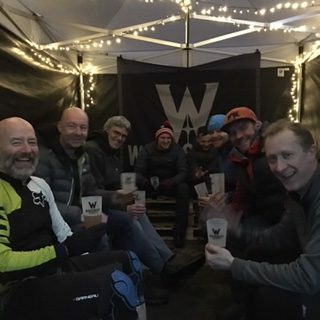 We continued to provide support through the medium of beer throughout the weekend – providing a hearty helping of Wolf to some of the support teams at midnight on Saturday. 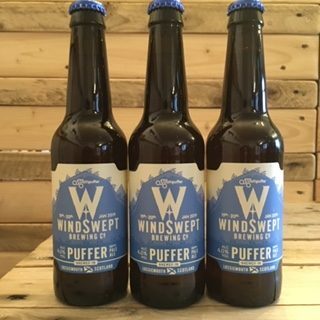 Our specially designed Puffer Ale bottles went down a treat and all the winners were presented with 500ml versions too. For the effort made throughout the weekend, everyone deserves a big well done but the winner of the hotly contested Men’s Solos was a local biker, Marty Ross who managed 25 laps of the course. Check out the Press and Journal’s review of the weekend’s events or head to the Strathpuffer FB page to get more details. Will we be there next year? We really hope so – and maybe with team biking too. The dates are not released yet but if you want to try it for yourself the places sell out quick! 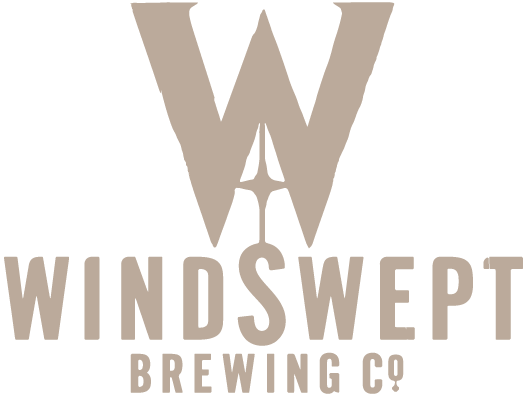 Entries for 2020 open at 10am on 4th July 2019.